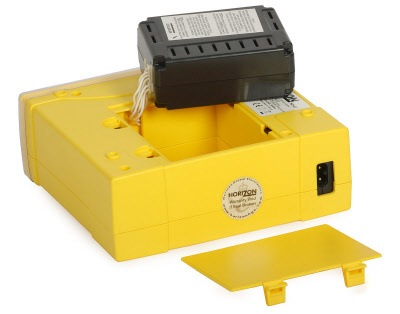 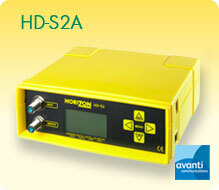 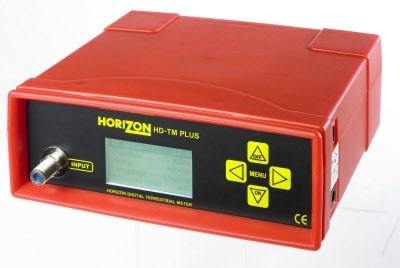 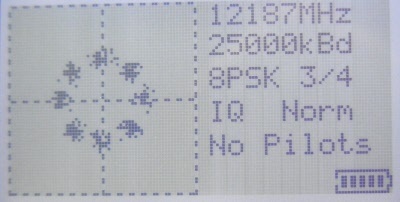 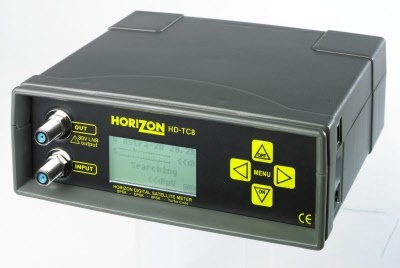 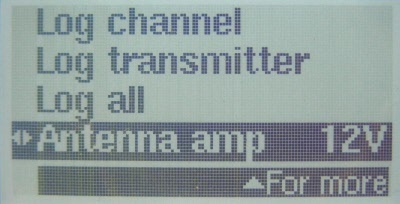 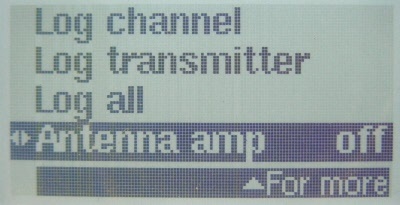 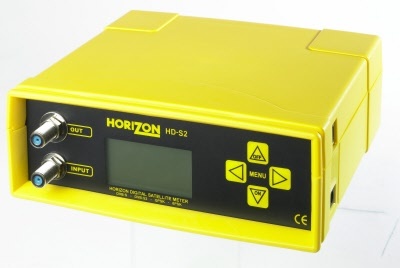 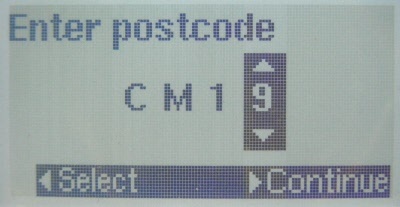 Wide range of Satellite & Terrestrial meters made by Horizon UK. 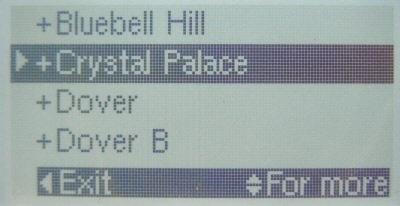 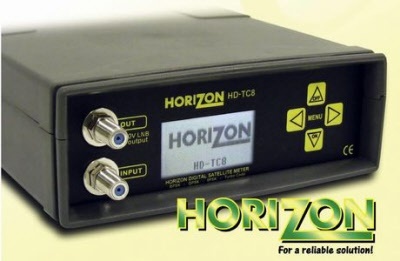 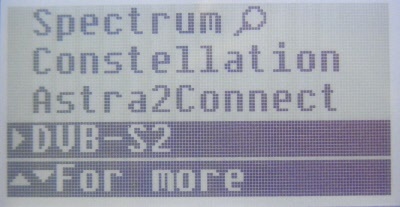 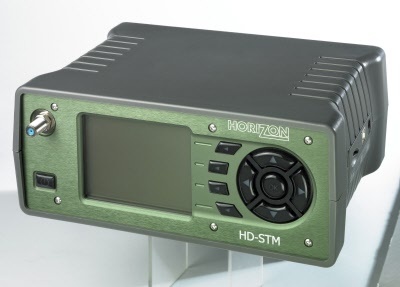 Creative Satellite Ltd is an Official UK Dealer for Horizon. 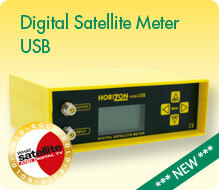 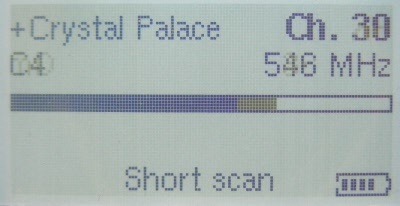 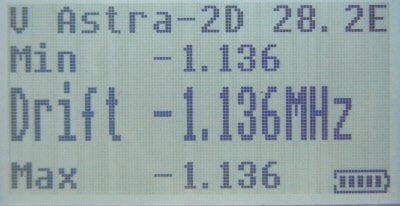 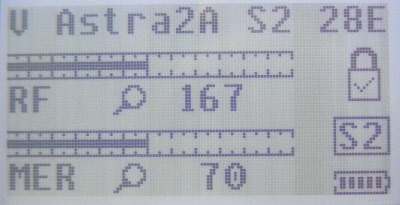 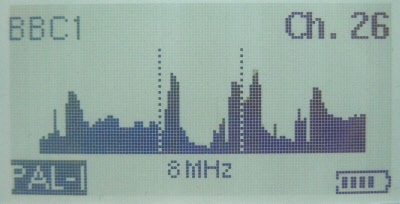 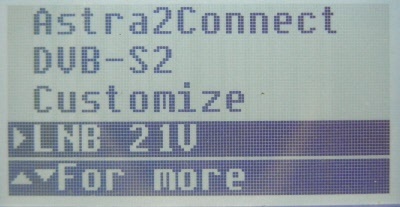 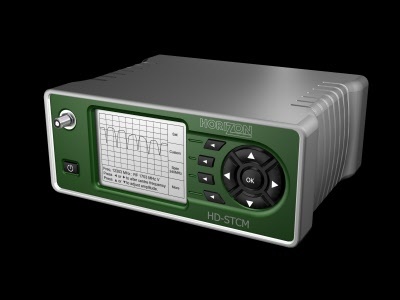 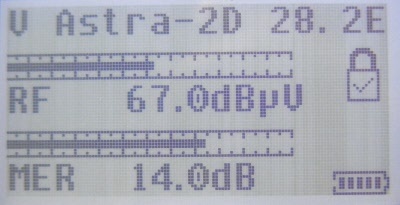 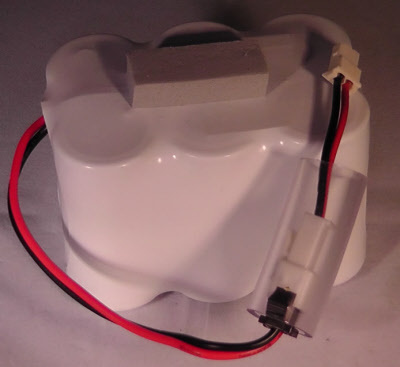 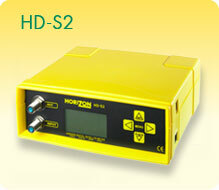 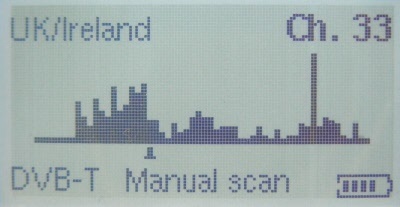 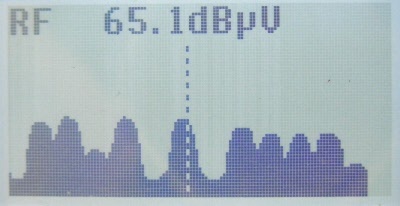 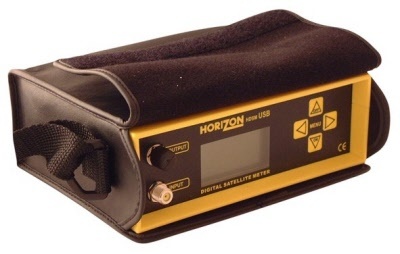 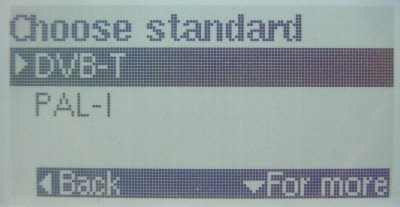 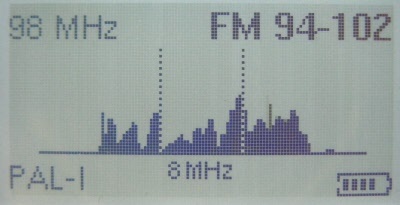 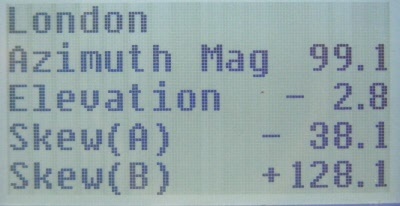 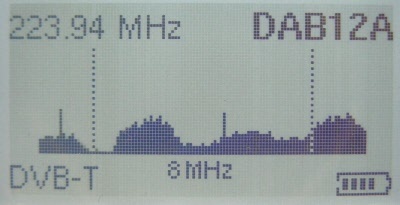 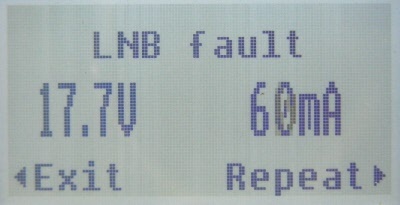 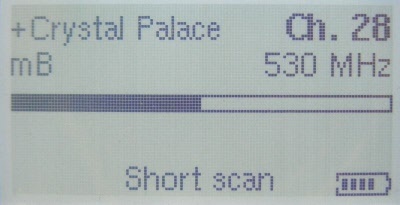 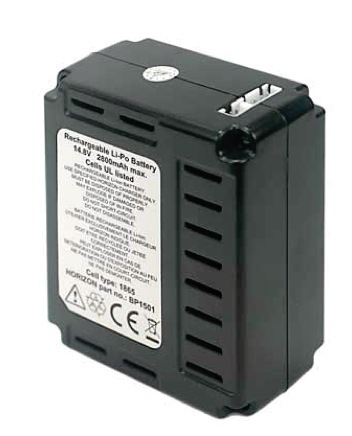 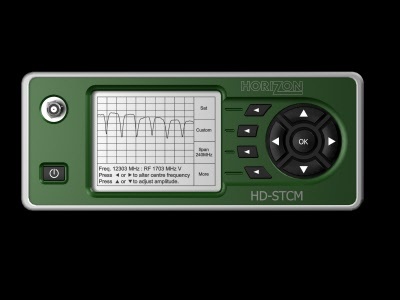 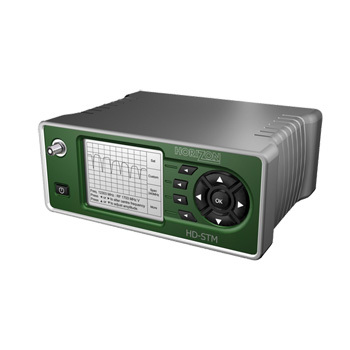 Original Battery for Horizon HDSM USB & USB Plus Satellite meter and also the HDSM V2.5 model. 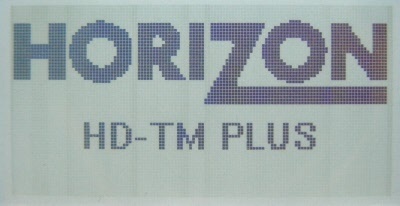 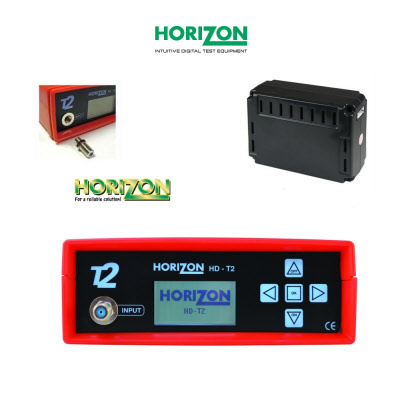 Original Battery for Horizon HDTM USB & USB Plus Terrestrial meter and also the HDSM V2.5 model. 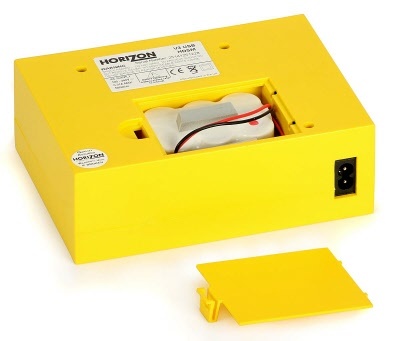 Original Battery for Horizon HD-S2 & HD-S2A Satellite DVB-S2 meter . 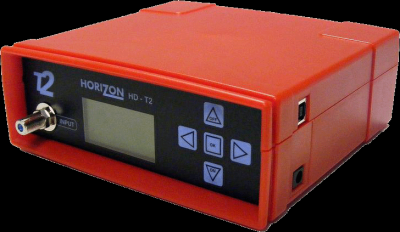 Original Battery for Horizon HD-T2 Terrestrial DVB-T2 meter .